Individual (one-on-one) tuition available in all subjects for Primary and High School students. We provide quality academic tuition for students ranging from Year 1 to 12 in Mathematics (all levels), English (all levels), Science, Physics, Chemistry, Biology, Senior Science, Economics, Business Studies, Legal Studies, PDHPE, Engineering and IPT. Professional teachers over 25 years experience and experienced university students (Band 6 in the subject and ATAR 98+ ) will be available to tutor students. Primary and High School NAPLAN test preparation and UMAT Exam preparation. Group tuition with maximum of 4 students in the class. Students eligible for group tuition should be similar skill level to other students in the group. Fees for professional teacher starting from $90/hour. Students in year 1 to year 7 fees $50/hr and year 8 to year 10 fees $55/hr for one-on-one tuition with university tutor. Qualified NSW teachers and experienced university students studying Engineering, Medicine, Law, Acturial Studies. ATAR 98+ and Band 6 in the subject. Sunshine Coaching Centre has no blog post yet. Start a chat now if you have any blog post topic for Sunshine Coaching Centre. 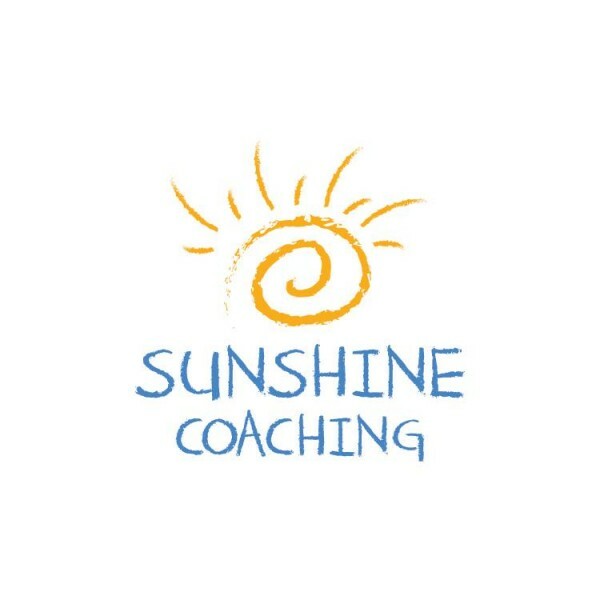 How would you rate Sunshine Coaching Centre?